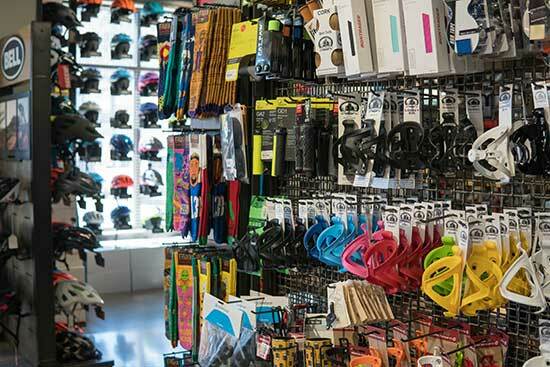 Step into 2nd Avenue Sports and check out the latest selection of specialty bike and ski equipment in Durango, CO. We are a full service ski, snowboard and bike shop, open year round. We offer top-of-the-line retail and rental equipment for all levels and abilities. 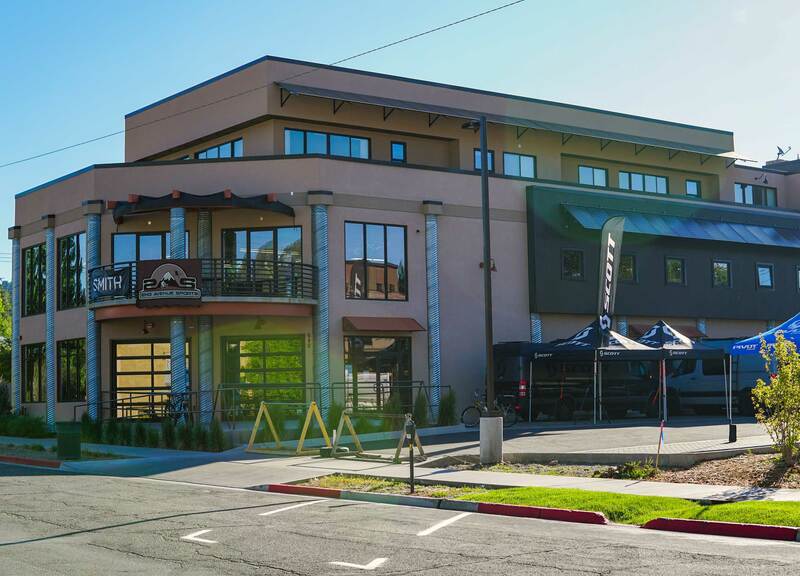 Locally owned and operated, we are conveniently located in downtown Durango on the corner of 2nd Avenue and College. Come by and check out our latest specials, equipment and exceptional service today. This is the place to go when you need a Jedi to guide your pursuit for the perfect equipment from their vast selection for your unique requirements. I couldn’t be more satisfied. Knowledgeable and friendly staff. Favorite bike shop of all time. 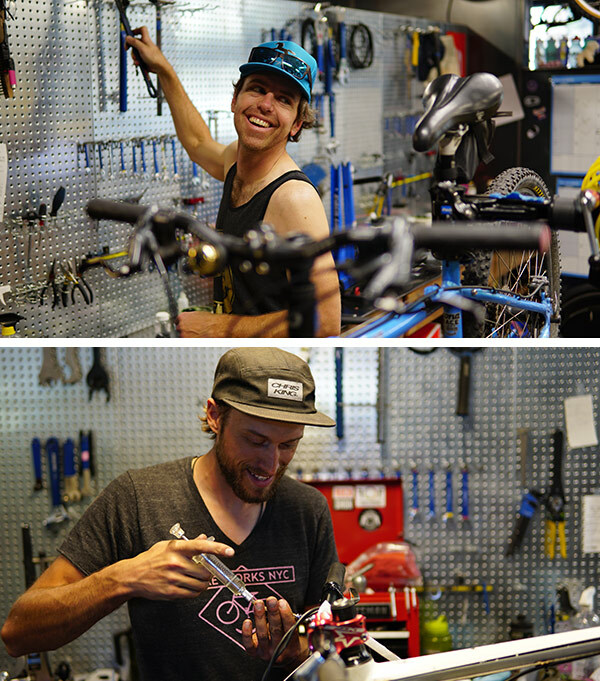 I’ve been using Second Ave for bike repair for the last couple years and always found their service exceptional. Awesome four-season shop with great products, wide selection, and excellent service. I have been shopping there for years, and have had nothing but the best service. 2nd. 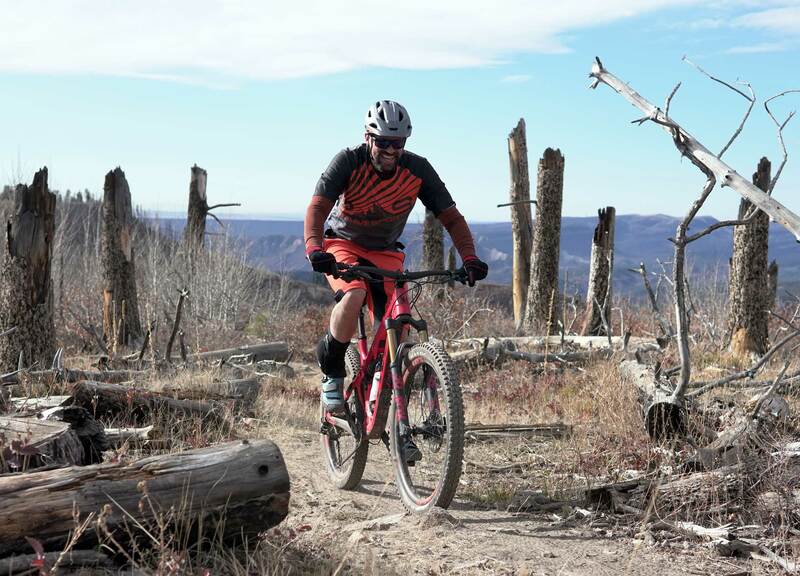 Ave. Sports has the largest selection of bikes, apparel, accessories and components in Durango, CO. 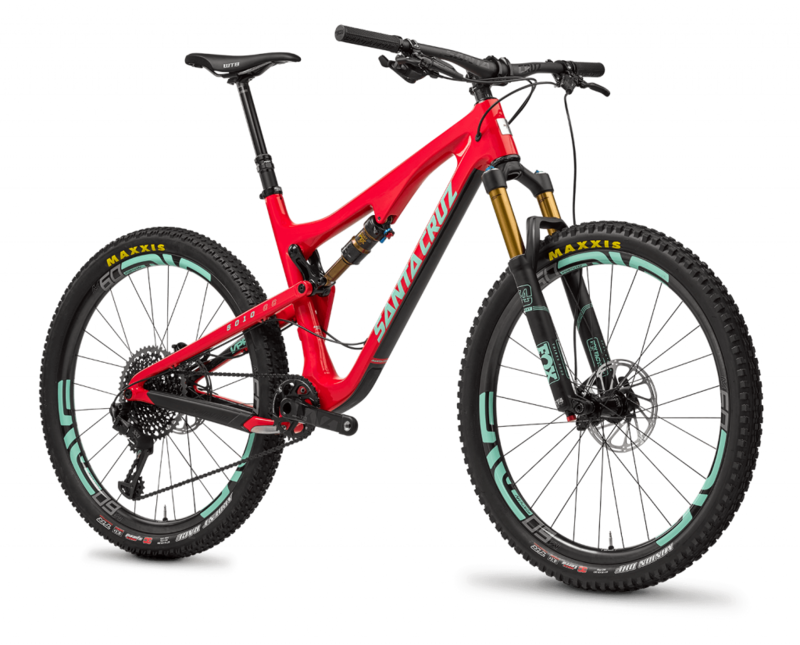 Featuring Pivot, Yeti, Scott, Trek, Santa Cruz, Kona and more. Lubrication of chain, cables, shifting and brake systems. Professional re-assembly, tuning, test-riding and peer review. Complete wash and drivetrain cleaning. New derailleur cable and housing. Hydraulic brakes flushed and bled. Headset, bottom bracket, and hub adjustment. 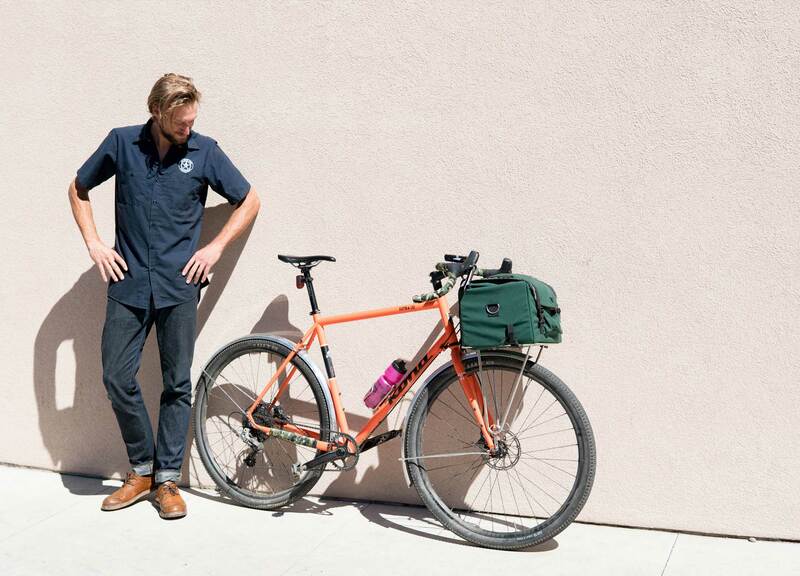 Payment is required at the time of rental or to reserve a bike. We require a valid photo id and credit card. Reservations can be made over the phone (970.247.4511). Cancellation of a reservation requires a 48 hour notification or we will charge you for a one day rental. Trailers and Vehicle Racks also available to rent for $20 per day.